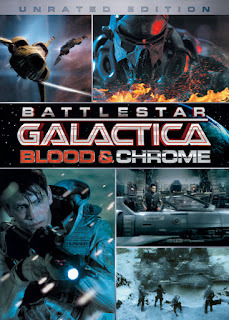 Battlestar Galactica: Blood and Chrome appears far more engaging from the outset when compared to Carprica. The special effects for the most part are excellent especially given its internet debut and if feels close to the tone of the Battlestar Galactica re-imagining. The casting of Luke Pasqualino as the rookie Adama works and is central character who carries the show however he does not carry the intensity look Nico Cortez as seen in the Razor flashbacks. That said, Pasqualino brings a realist vulnerability to the younger incarnation of Adama. It’s admittedly contrasting but begins to build bridges to the hardened aged Edward James Olmos portrayal. Coker Fasjovik played by Ben Cotton is easy to warm to as Adama’s reluctant older sidekick and the supporting cast are credible enough. The episodes seen as a whole have plenty of surprises, some scenes are tense and notably a familiar voice returns, no doubt you’ve already guessed who. The snow setting is interesting and reminiscent of sci-fi Screamers (1995) but executed in far more superior fashion. Although this prequel feels more action orientated than Battlestar Galactica there’s still plenty of emotion and drama. 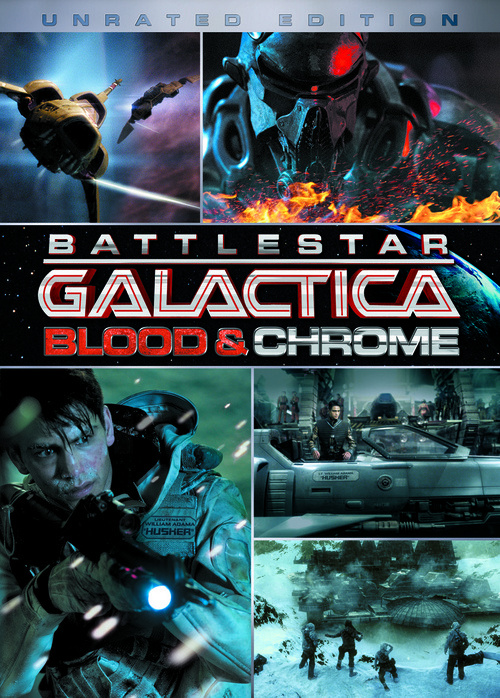 For fans of Battlestar Galactica it’s a good solid addition to the franchise. 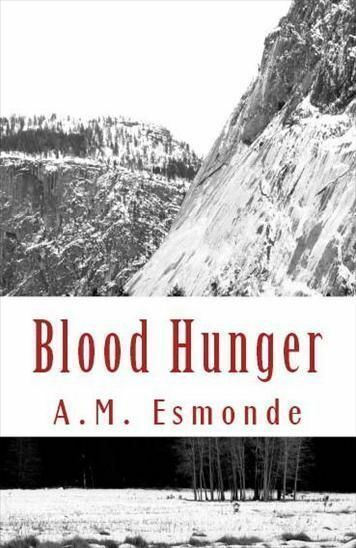 In the Carpathian mountains an ancient body is found in buried in ice, soon an is evil awoken. After many years of blood abstinence the vampires reunite to welcome the find and unleash a bloodthirsty terror on humankind. 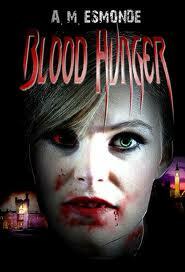 From fall of the Vampires in medieval Europe, to their return in present day America and Britain. Prepare yourself their first bite will be your last! 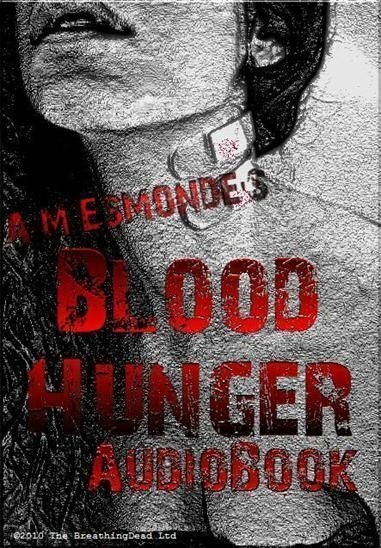 The book will be published by Coscom Entertainment. The First Episode Introduction show is here! Subscribe! Loads of give-a-ways coming. 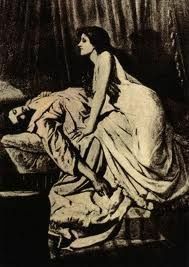 The Breathing Dead webcast show! With horror news, Breathing Dead updates & Holli Dillon.